0.62 MB, 1920x1080px, 5.9 secs. 7.56 MB, 1920x1080px, 5.9 secs. 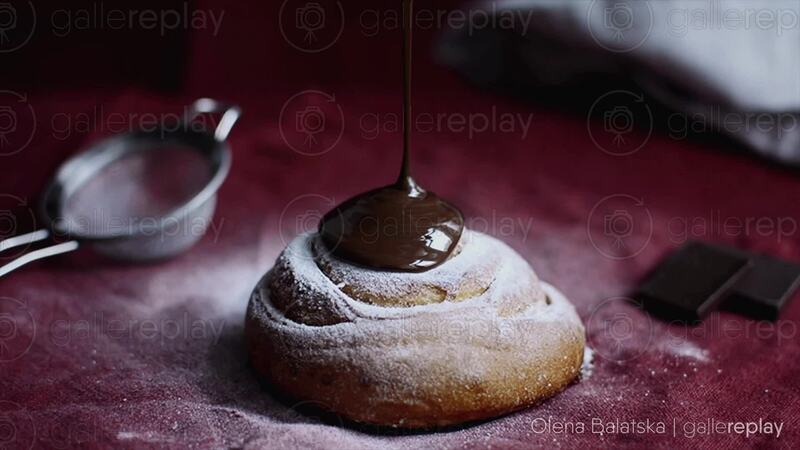 Melted chocolate being poured over a sweet bun.